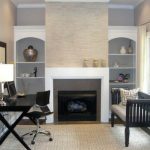 Today, we will take you to see some smart and space-savvy small office furniture ideas perfect for you who are about to optimize your small home office space. 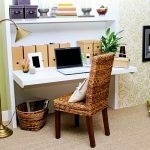 Well, even though you cannot afford a roomy space for your home office, it does not mean you cannot enjoy a place comfortable enough for you to work from home. 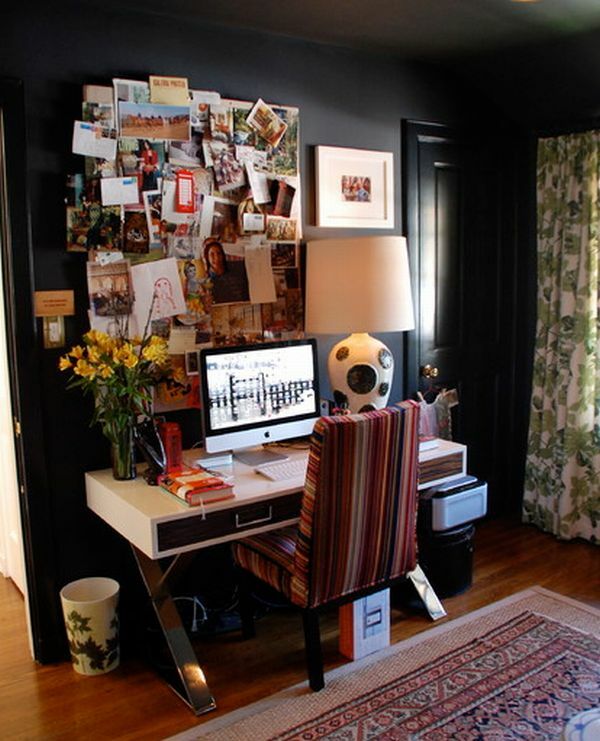 See the small office ideas below and keep inspired! 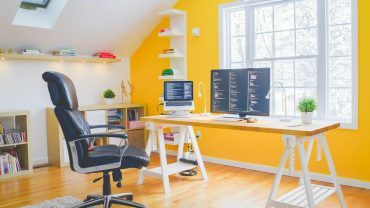 Considering the limited square footage, space-saving small office furniture design is always a welcoming choice to complement your work area. It is highly recommended for you to employ furnishings, cabinets, and desks that do not take up too much of leg space. 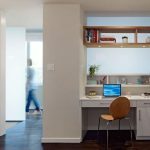 This way, your small home office will not end up looking cramped. Optimize the already limited space available as smartly as possible. 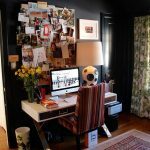 Consider folding office desk, you can tuck away to the wall when not used or wall mounted cabinets to get rid of the bulky items from cramping floor space. 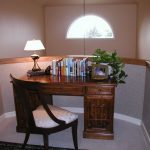 Wall mounted desk can always make a great choice for a small office space. You can have one with a shelf below for storage space. 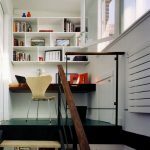 But if it is not enough, opt for wall mounted shelving units installed above the floating office desk top to optimize the available vertical room. 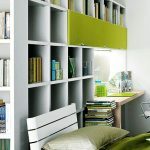 You can thus benefit from the ample storage capacity to arrange and organize your documents and files, preventing them from piling up on the desk top. 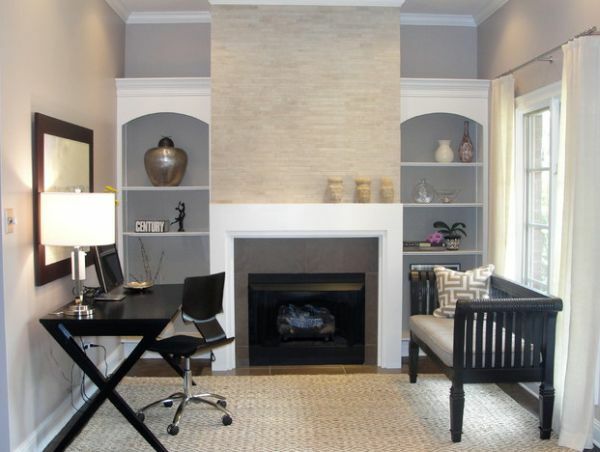 A corner desk can also make a space-saving solution for your small office. Either wall mounted or with base cabinet for support, chooses any option that can fit in your space perfectly. Alternatively, what about a standing desk? It can make a great solution to prevent you from sitting too long for hours as you work too! 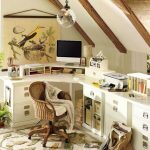 Well, take a look at the office furniture design for small space ideas below to find more inspirations!